You're a very talented artist my friend! This really captures the power and beauty of elephants. Your lighting is perfect! This is absolutely beautiful! I look forward to seeing more work! I just wanted to let you know I put up my first piece. Any comments and critiques would be great. Thank you! 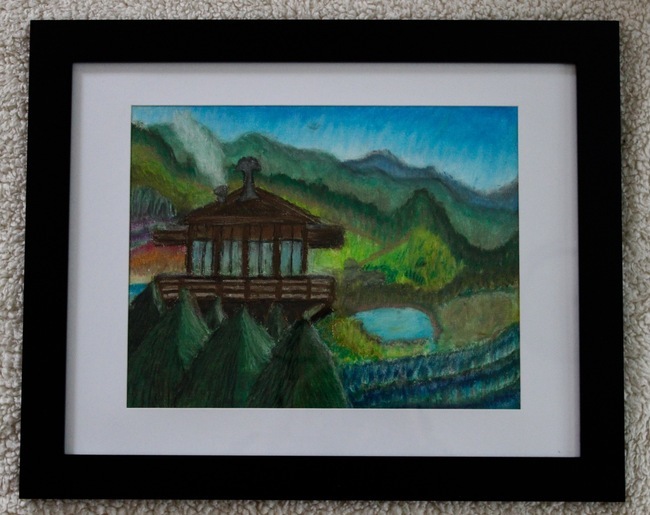 I am just looking for suggestions on what size of frame to upsize an 11x14 work of art. Topic: How would you complete this ? Re: How would you complete this ? I like it a lot! And this site does work. It is full of people looking to chat about art and help each other out. I am definitely promoting this site to everyone I know interested in art. I'm new to the site as well. I look forward to seeing your gallery. I hope you find all you've been looking for on here.